We are parents. We are students. We are alumni. We are business leaders, farmers, employers, and employees. Whether we live in rural or urban communities, we want the best for the future of our state; and we believe the University of Nebraska plays an essential role in our economy and the education of future generations. Regardless of our political affiliation; we think that Nebraska needs a vibrant, affordable, and growing public university. We are Nebraska • We support the University of Nebraska. 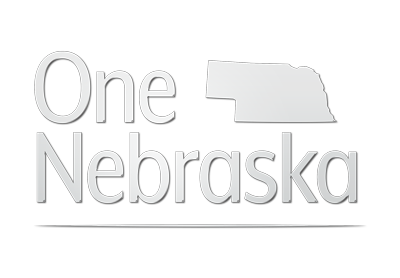 The One Nebraska Coalition: A statewide network of University of Nebraska supporters who advocate for the University of Nebraska, its 53,000 students, and its vital role in growing Nebraska’s workforce, economy, and quality of life. One Nebraska Coalition members recognize the importance of the University of Nebraska and are committed to ensuring that it has the resources to remain excellent and affordable. The One Nebraska Coalition was created independently from the University of Nebraska. 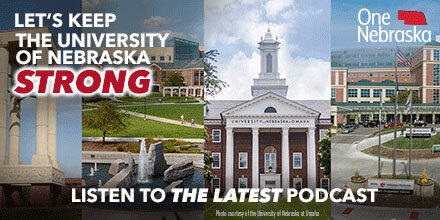 Contact Nebraska’s governor and let him know you support the University of Nebraska. 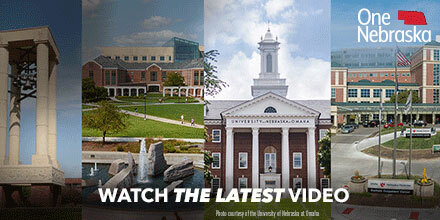 Contact your state senator and let him or her know you support the University of Nebraska. Donate securely online to contribute toward a vital university in our state for the future. Yes, I want to add my name to the One Nebraska Coalition and stand up as a supporter of the University of Nebraska.